As someone that couldn't stay interested in this series past about the halfway point of BN3, I don't have nearly as much nostalgia for this form of MegaMan.EXE. It certainly does look cool though. Sick stuff. I wish I had the means to pursue these. Don't you mean "Tremble with terror! You are finished!!" ???? 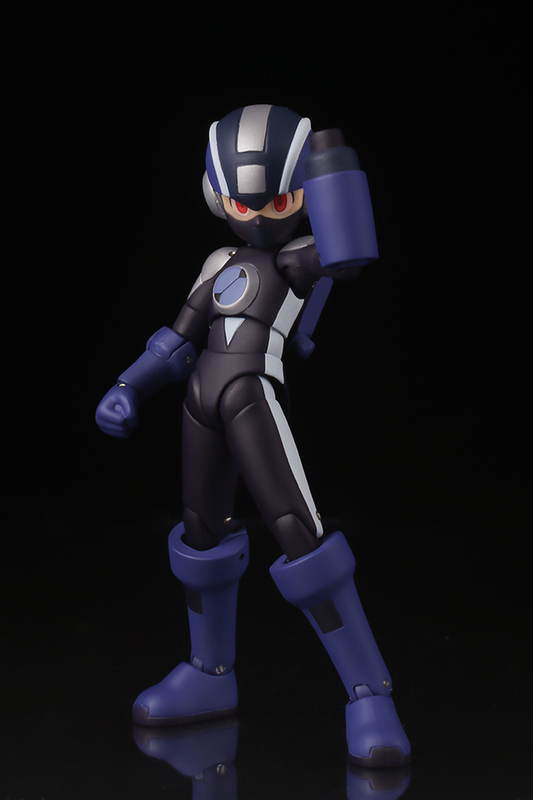 Anybody know when cut man and power adapter pictures are gonna be out? For some reason, I'm not that impressed. Its cool and all, but its like meh... nothing exciting. 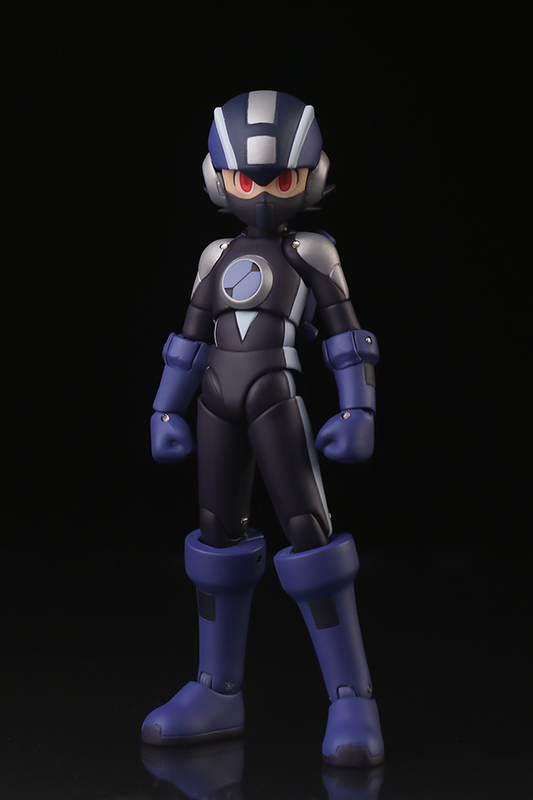 I'm not a EXE/NT warrior fan of Megaman, but figure wise/collector wise its not that impressing. Its just a recolor. Its like theyre milking the hell out of it already like stupid TruForce has done with theirs. Its not quite as bad as TruForce, since at least these colour schemes have a basis in the source material. X-Kai and Prototype X were made-up cash ins to be sure. But this actually existed in the series. i just noticed that there are screws visible on both figures...is this the final product? 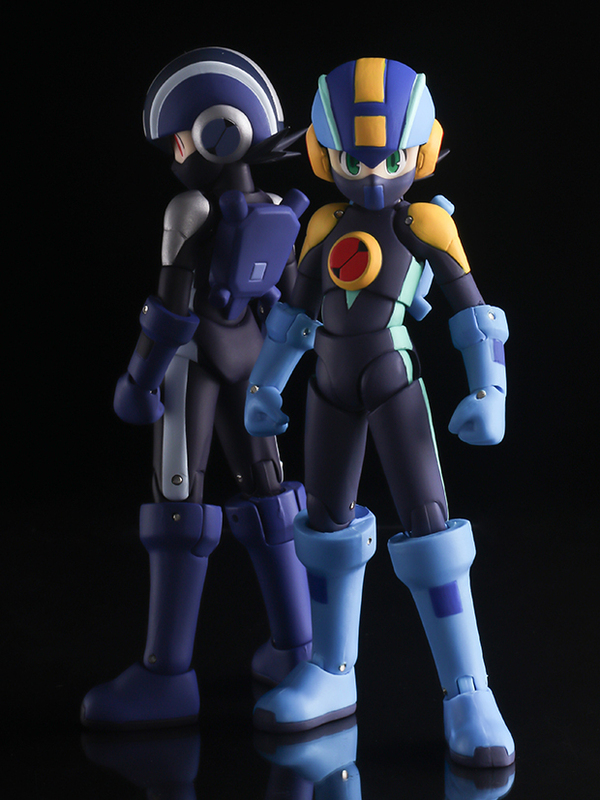 because before this, the pictures released for the rockman exe and other figures no screws visible. if this is the final product and the screw will be visible..man..thats ugly..i regret poed them..
No, the screws are actually hidden on the final product. Don't know why these show them, must be prototypes or something.